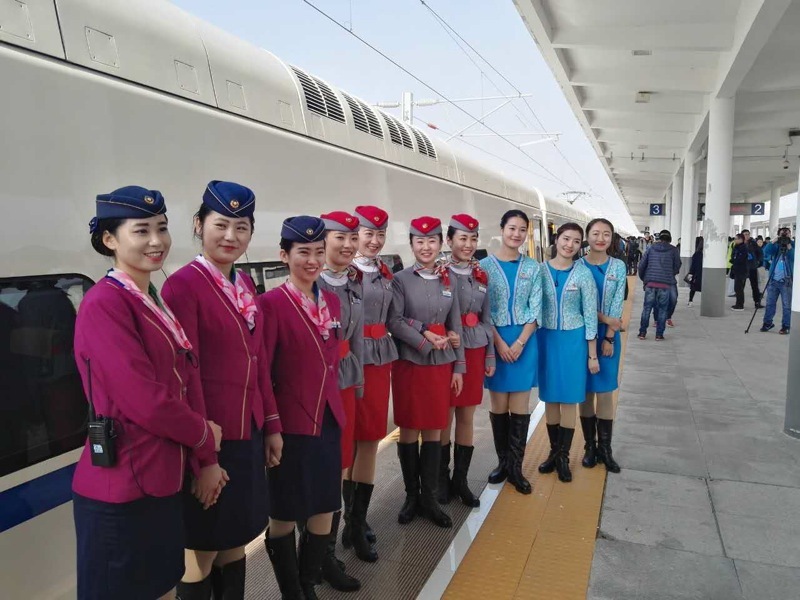 The first intercity express rail line in eastern China’s province of Shandong opened in full on 16 November 2016, and the new connection from Qingdao to the rest of the Qingdao-Rongcheng Intercity Railway cuts travel time from Qingdao to Yantai from 4 hours and 30 minutes down to as short as 1 hour 15 minutes, as reported by Ji’nan Rail. The new line opened in several stages. Ji’nan–Rongcheng express services started in late 2014, and in early 2015, CRH express trains started serving Yantai Railway Station. The new Weihai Railway Station started hosting intercity express services starting from June 2015. This newest link connected the coastal city of Qingdao to the rest of this line. Spanning 302.757 km (just over 189 miles), the railway line starts from Qingdao North (Qingdaobei) Railway Station, and serves 14 stations along the line, including the major cities of Yantai and Weihai. The terminus, Rongcheng, is in the city of Weihai iteself. The line was designed for speeds up to 250 km/h (157 mph) and is fully electric. Trains will run slightly slower at 200 km/h (125 mph) at the very beginning. The line is served with 36 intercity train services (18 pairs), all of these C trains, or intercity express trains. A sixth of these will run during weekends, with a further sixth reserved for extra services during periods of heavy demand. The new line creates what’s seen as a “golden passageway” in eastern Shandong. It adds more train services to stations along the line, linking them further with other inland cities. 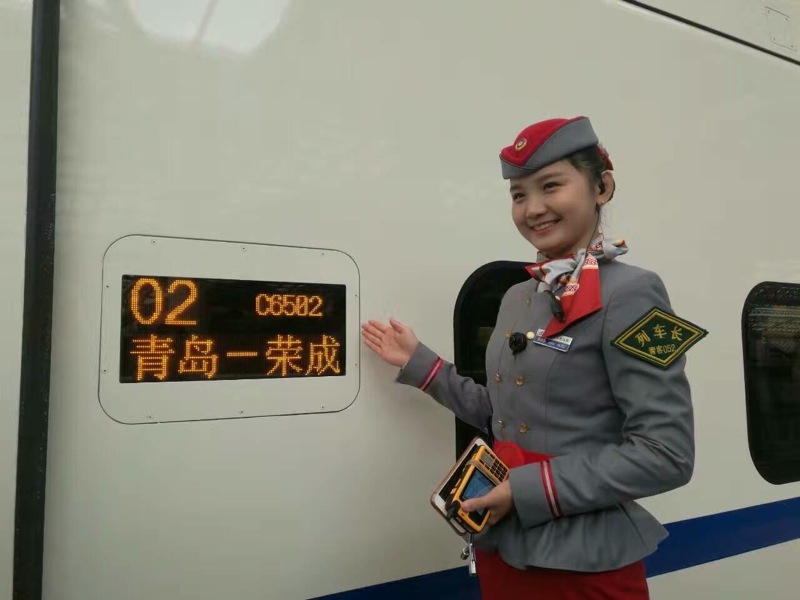 The city of Qingdao will be able to connect to more destinations that are just an hour away by train. The new line is also incredibly beautiful if seen from a train window, this being a further plus for tourism as well.